The Directorate of Technical Education (DTE), Maharashtra invites application for Maharashtra Technology Common Entrance Test (MT-CET 2013) for admissions into first year of four year full time degree courses in Engineering / Technology and Pharmacy in the State of Maharashtra commencing in the academic year 2013-14. Every year Maharashtra Health Technology Common Entrance Test (MHT-CET), which was the common entrance test for the admissions to the engineering, pharmacy and health sciences courses across the state. 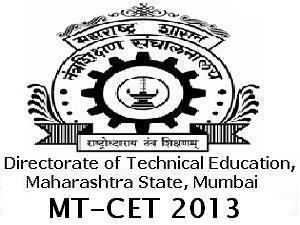 MHTCET is replaced with MT-CET (Maharashtra Technology Common Entrance Test) from academic year 2013-14. 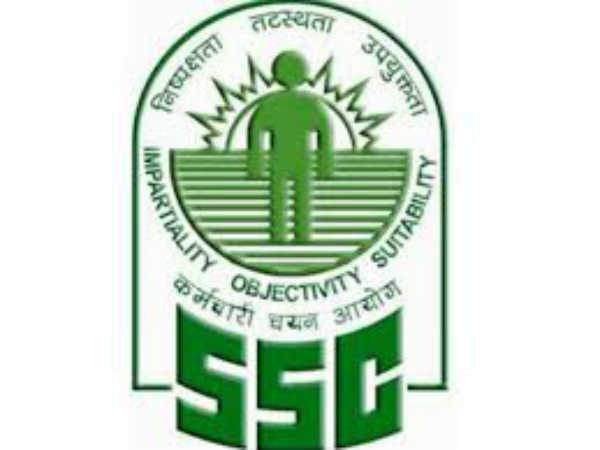 Candidate should have passed 10+2 examination in science stream with 50% of marks (45% for SC/ST) from recognized board of examination. The aspiring candidates (from Maharashtra) should register their names to the Junior Colleges for MT-CET. 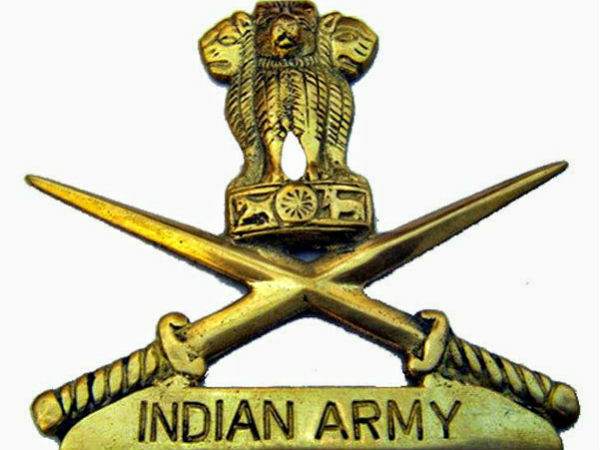 The Junior Colleges to send the requirement of Application Forms to the Notified Colleges of the respective Notified College by 18 Feb 2013. Click the below link to get the more details about MT-CET 2013. MT-CET 2013 online application form. MT-CET 2013 entrance exam will be held on: May 16, 2013. Tel. : 022 - 22641150 / 51.